I was invited for an enchanted evening of charm and grandeur with my daughter Milan as we took in the breathtaking scenery of Disney’s Beast and the Beast playing at the Fox Theater, Feb. 2nd -7th! I was in awe because the costumes were truly spectacular but how could I expect anything less! It is Disney, ya know. It was a fun and whimsical story and stayed true to form like the movie. The actors were a delight and it was great to see how they interpreted the animated characters. 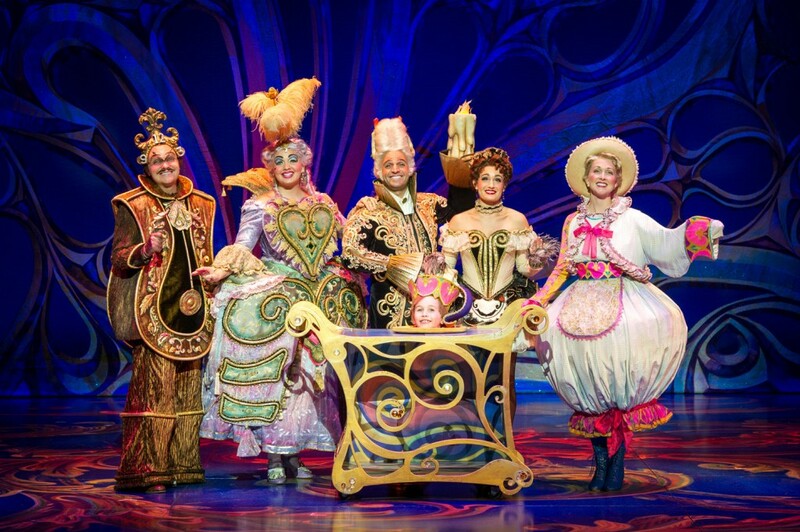 The candelabra was a hoot and the clock will have your sides splitting. I enjoyed every beat and the stage production did not disappoint. For younger ones, I do want to know that it is a bit long—about 2 and a half hours. But for adults it will keep you entertained throughout and there is even an intermission to grab a cocktail and take a bathroom break. Disney’s Beauty and the Beast features the animated film’s Academy Award®-winning score with music by Alan Menken and lyrics by the late Howard Ashman, with additional songs with music by Alan Menken and lyrics by Tim Rice. The book is written by Linda Woolverton. The original creators of the Broadway production are together again for this new touring production! 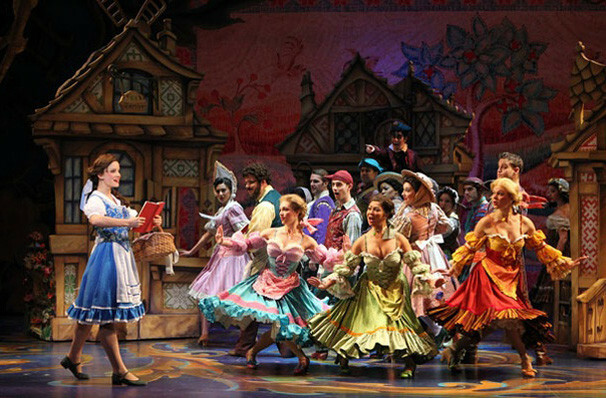 The play is directed by Rob Roth and choreographed by Matt West, with Costume Design by Ann Hould-Ward (Tony Award® winner for her work on Disney’s Beauty and the Beast), Lighting Design by Natasha Katz, Scenic Design by Stanley A. Meyer, Sound Design by John Petrafesa Jr. and Music Supervision by Michael Kosarin. 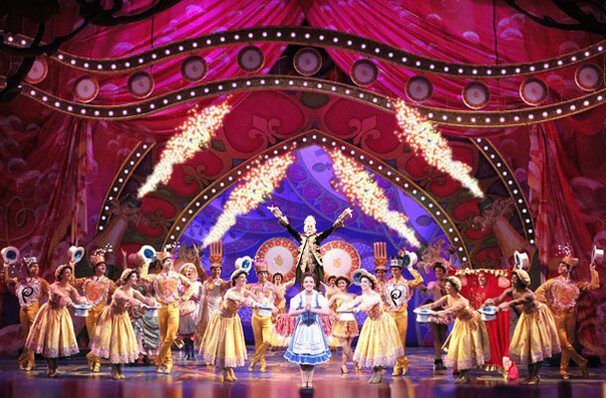 Disney’s Beauty and the Beast has become an international sensation that has played to over 35 million people worldwide in 13 countries. If you don’t catch it at the Fox, here are other tour dates because it’s likely coming to your city! Thank you to Brave PR for the invite. #EarthToEcho Free Movie Screening and Meet and Greet the cast @FernbankScience!